The Travolta/Newton John Cameo We Almost Got and 11 More Things We Learned From The Cast and Director Of Grease 2! 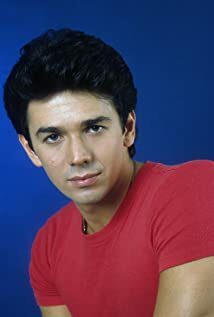 How much of Adrian Zmed's work have you seen? Babyfaced swarthy actor playing rebellious Italian descent teenagers.